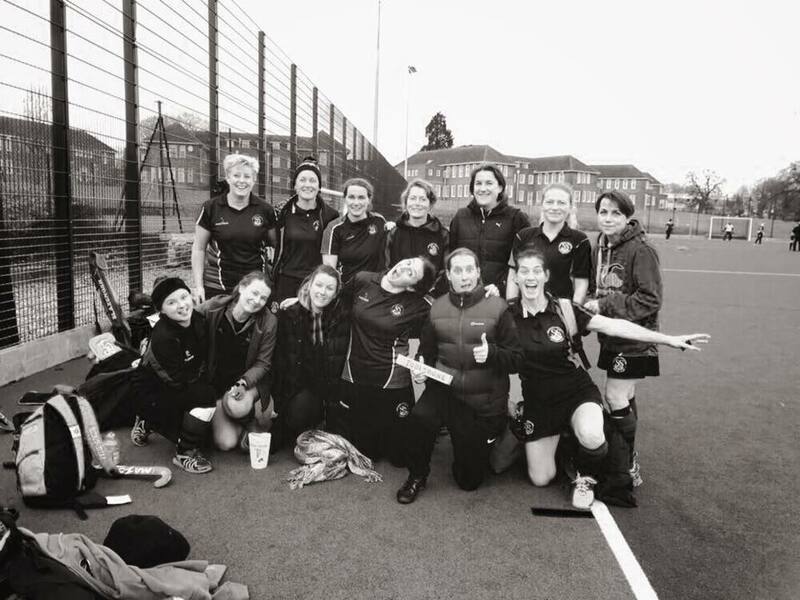 Ladies 2s continues the winning streak. A 4-0 victory against Harpenden at the 4pm graveyard shift ? Special thanks to Heidi Cook-Abbott for keeping the clean sheet in goal and to Doug Dawson to making it to coach us from the side line straight from his game ?